Visit Moose Jaw is proud to sponsor a variety of events, from large scale productions to small town hockey tournaments. 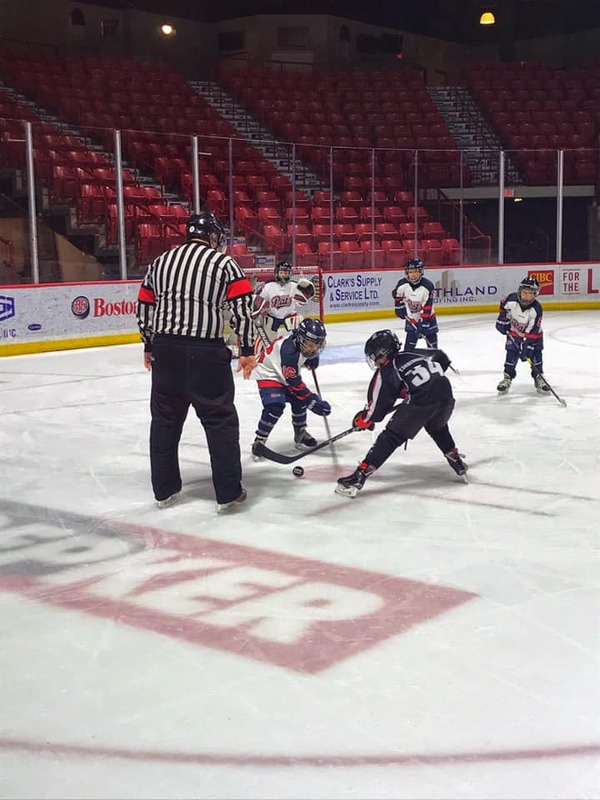 This weekend we were happy to be present at Epic Hockey’s Ice Melt Tournament, held April 12th - 14th at Mosaic Place, Red Knight Arena and Barkman Arena. Trevor Weisgerber, founder of Epic Hockey, was able to bring in teams from across Saskatchewan, including Regina, Saskatoon and Shaunavon with the help of this sponsorship. Looking to host a tournament for your Moose Jaw sports team? Contact us to find out more about event funding!